Yeast is a typical heterotrophic anaerobic microorganism that survives both aerobic and anaerobic conditions and is a natural starter. Yeasts are widely distributed in nature and are mainly grown in a slightly acidic, sugary environment. Yeast can grow in both aerobic and anaerobic environments. In the case of aerobics, it breaks down sugar into carbon dioxide and water and the yeast grows faster. In the absence of oxygen, yeast breaks down sugar into alcohol and carbon dioxide. Edible yeast, dry yeast powder or granulated product without fertility that is not fermentable for human consumption. It can be obtained by recycling the yeast from the brewery or by specially cultivating and drying it for human nutrition. 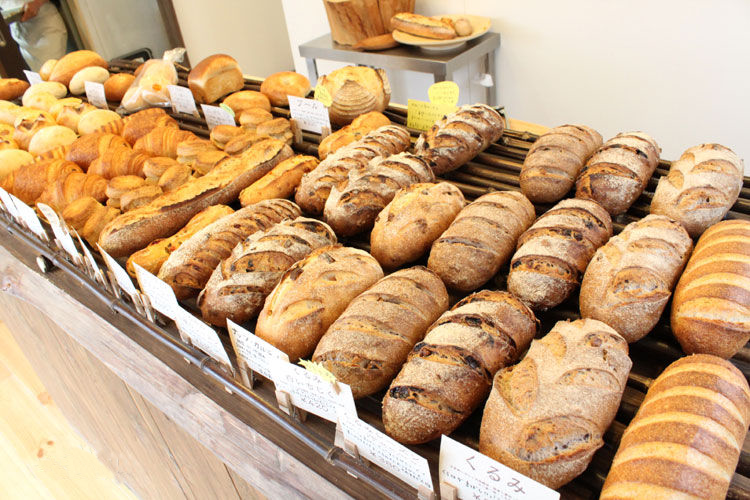 In the United States, Japan, and some Europe countries incorporate about 5% of edible yeast powder into common food products such as bread, cakes, biscuits, and scones to increase the nutritional value of the food. Yeast autolysate can be used as an additive for meat, jam, soup, cheese, bread, vegetables and seasonings. It is also used as a food nutrition enhancer in baby foods and health foods. 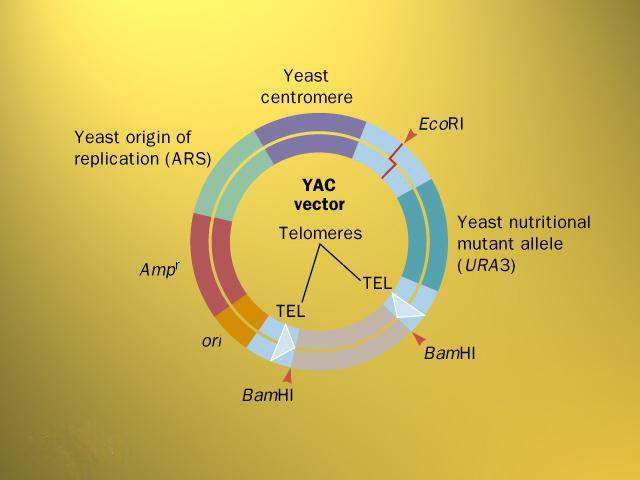 Beer yeast, yeast used to brew beer, are mostly different varieties of Saccharomyces Cerevisiae (Sac-charomyces cerevisiae). 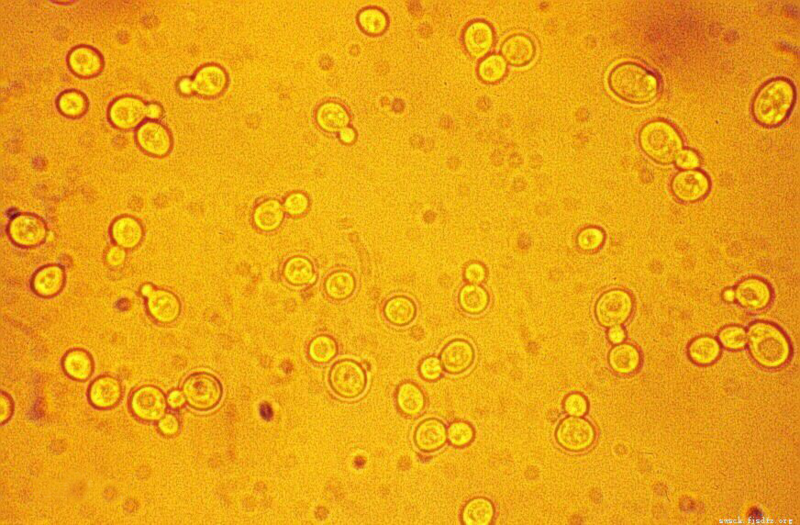 S. cerevisiae is a typical above-fermented yeast commonly used in beer production. In addition to brewing beer, alcohol and other beverages, it can also ferment bread. 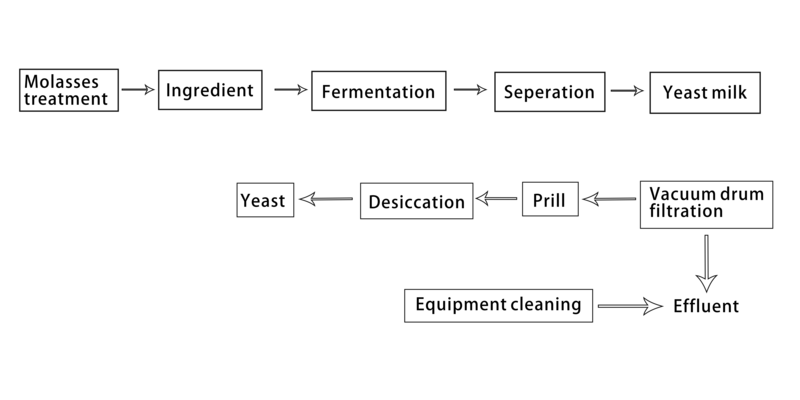 Beer yeast can be divided into three groups according to the ratio of cell length to width. The first group of cells are mostly round, oval or ovate (cell/ length < 2), mainly used for alcohol fermentation, brewing beverages and bread production. The cell shape of the second group is mainly ovate and long ovate, and also has round or short ovate cells (cell/ length ≈ 2). This type of yeast is mainly used in the production of wine and fruit wine, as well as in beer, distilled spirits and yeast production. The cells of the third group were oblong (cell/ length > 2). This kind of yeast is more resistant to high osmotic pressure and high concentration of salt, and is suitable for producing alcohol from sugar cane molasses. Baker's yeast, which is divided into pressed yeast, active dry yeast and fast active dry yeast. 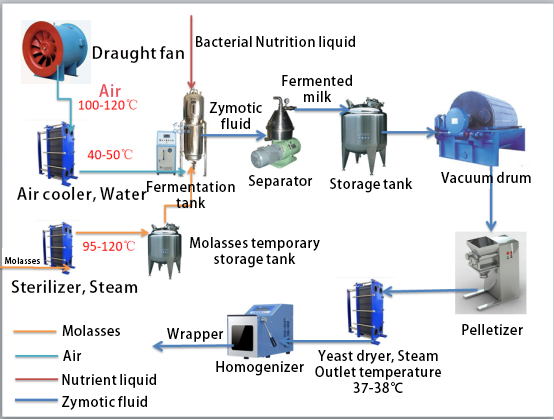 Pressed yeast is a blocky product having a water content of 70 to 73% produced by Saccharomyces cerevisiae. Active dry yeast is a dry yeast product produced by Saccharomyces cerevisiae with a moisture content of about 8%, granular-shaped, and having a baking ability. Fast active dry yeast is a new type of fine granular (less than 1 mm diameter) product with fast and efficient fermentation. The moisture content is 4 to 6%. Temperature: Within a certain temperature range, as the temperature increases, the fermentation speed of the yeast also increases, and the gas production also increases, but the maximum does not exceed 38 ° C ~ 39 ° C. Generally normal temperature should be controlled within 26 ° C ~ 28 ° C.
PH value: The pH of the dough is most suitable for between 4 and 6. The effect of sugar: The sugar that can be directly used by yeast is glucose and fructose. Osmotic pressure: In the production of bread, the main factors affecting the osmotic pressure are sugar and salt. When the amount of sugar in the formula is 0 to 5%, the fermentation of the yeast does not inhibit, but the yeast fermentation can be promoted. When it exceeds 6%, the fermentation will be inhibited. If it exceeds 10%, the fermentation rate will be significantly slower. The salt has a higher osmotic pressure and a greater inhibitory effect on yeast fermentation. When the amount of salt reaches 2%, the fermentation is affected. The original molasses is sterilized and diluted by steam high temperature (95-120 ° C), and then enters the thin molasses temporary storage tank. According to the production formula, add the required amount of water, add a certain amount of hypochlorous acid to disinfect, add the required seed amount, continuously add the diluted molasses, supplement the prepared nutrients, and carry out aerobic fermentation. According to the process requirements, control the temperature, pH, alcohol, and get more yeast when the fermentation is over. The temperature of the wind required for the fermentation of the yeast species ranges from 40 ° C to 50 ° C, and the outlet temperature of the Roots blower used for the air supply is between 100 ° C and 120 ° C. Excessive temperature will affect the fermentation time and fermentation quality of the yeast species. In order to reduce the temperature of the fan outlet, a water-cooled heat exchanger is installed. A heat exchanger using water as a heat exchange medium is installed at the air outlet of the fermentation fan.